An IRA terrorist escapes from prison and heads for Spain. He attempts to kidnap the Princess of Wales, who is on a yachting holiday. However, Carolyn Parker-Reed who resembles the Princess, is kidnapped by mistake, but is still a good prize. 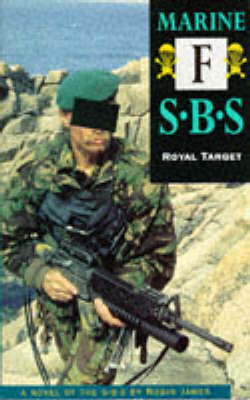 Believing she is held at sea, the SBS are called in.